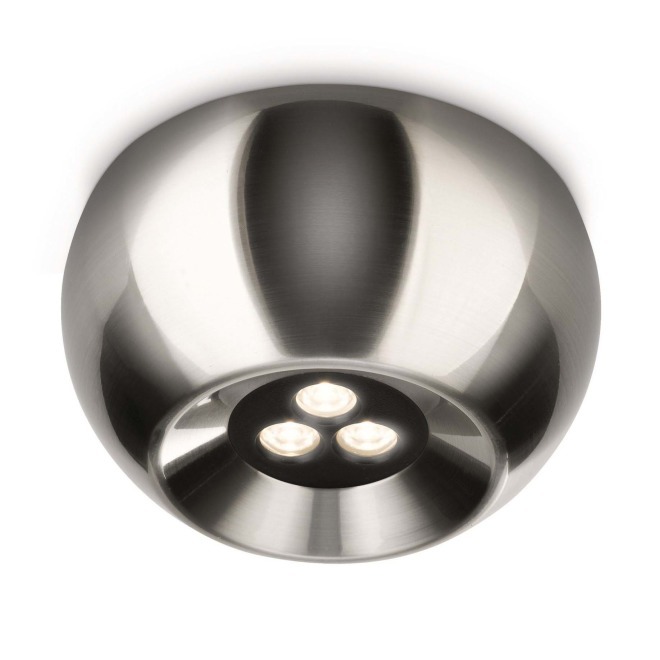 Make your home even more beautiful with this eye-catching Philips myLiving Nio ceiling lamp. It emits a strong, warm white LED light that you can dim for a cosy atmosphere. Perfection and love for detail in one design.